Claudia Schiffer, Jessica Alba, Madonna, Kylie Jenner, Rihanna and Kat Von D are just some of the celebrities who have created their own makeup or skincare lines. Local celebrities have jumped in on the game—influence by Instagram and the digital culture. I’ve been trying out these local celebrity beauty brands and I’m ready to give you an honest review. I like Sunnies Face—the beauty brand of Martine Cajucom, Georgina Wilson, Jess Wilson, Bea Soriano-Dee and Eric Dee. Their initial launch of nine Fluffmatte lipsticks was very successful. I like the shades, which are universally flattering. The formula is great and comfortable. Just a bit of concern: They’re often accused of being alleged copycats, including their campaigns. I hope this gets cleared up soon, as I know they have what it takes to go international. 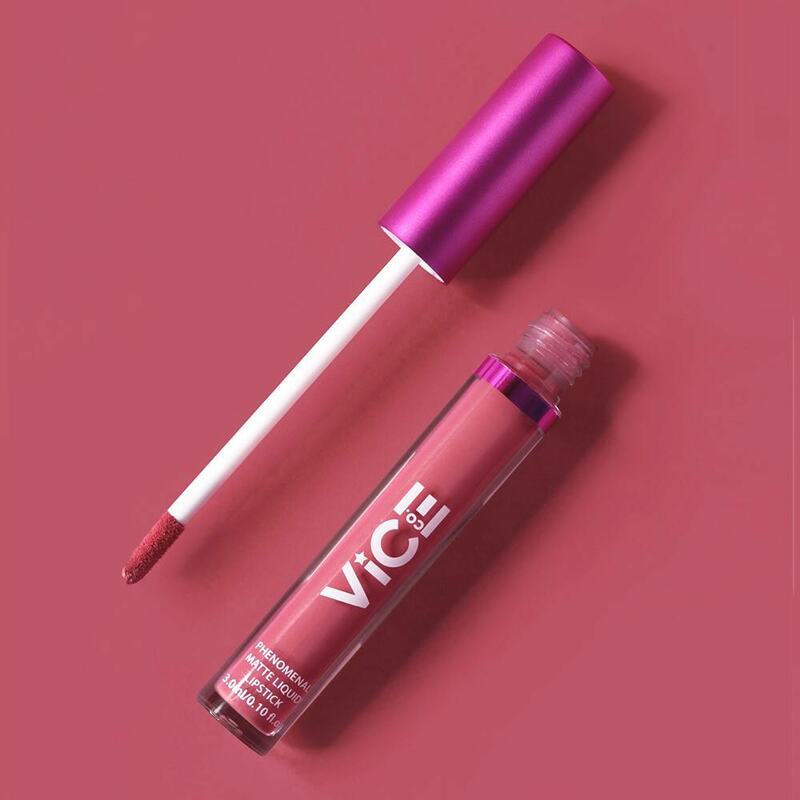 I salute this beauty line by Vice Ganda for its motto: #GandaforAll. Its aim to be an inclusive line is seen in the products with neutral colors, along with darker, more adventurous shades. I recently tried the Velvet Matte Lipsticks and the formula is good, with an unbeatable price point. Anne Curtis’ beauty line has quickly grown. 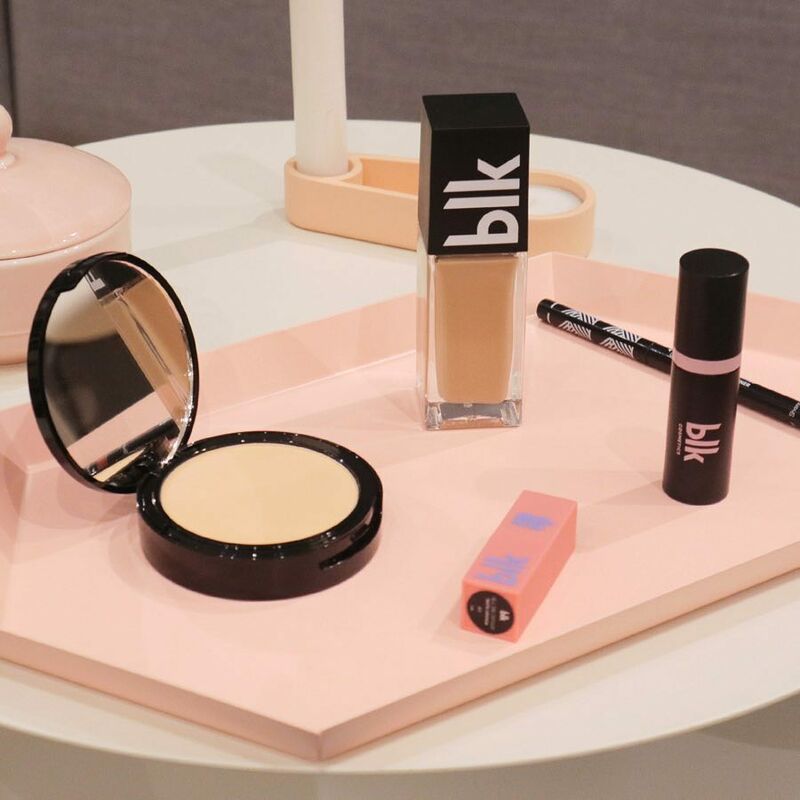 It offers foundations, concealers, liquid highlighters and various powder products. The formulas are quite consistent. BLK also has various promotions and gimmicks to suit occasions. I wish they can have more adventurous colors. 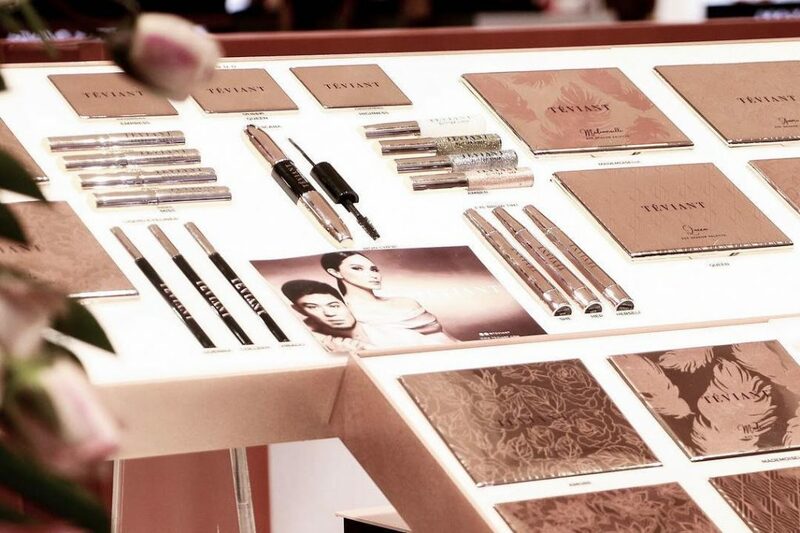 I love Teviant’s colors, the quality a result of the trained eye of makeup artist Albert Kurniawan. To amp up your makeup collection, I would definitely recommend this line. But I believe the price point can be a little lower. I also think that eyeshadow quads will attract a bigger market compared to full eyeshadow sets. 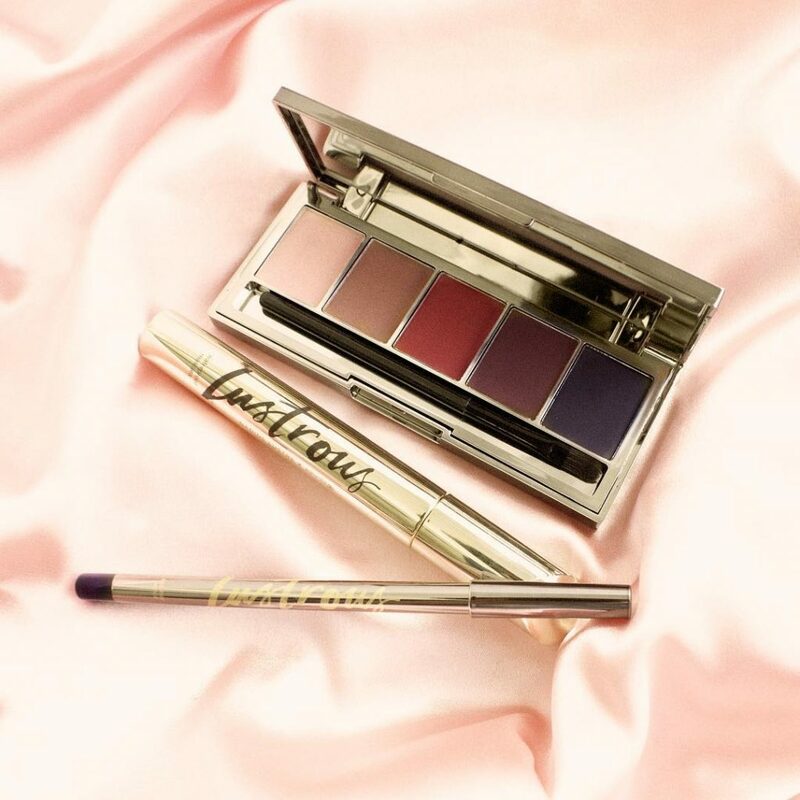 The makeup collab between Nadine Lustre and BYS Cosmetics was highly anticipated. I find the packaging pretty. 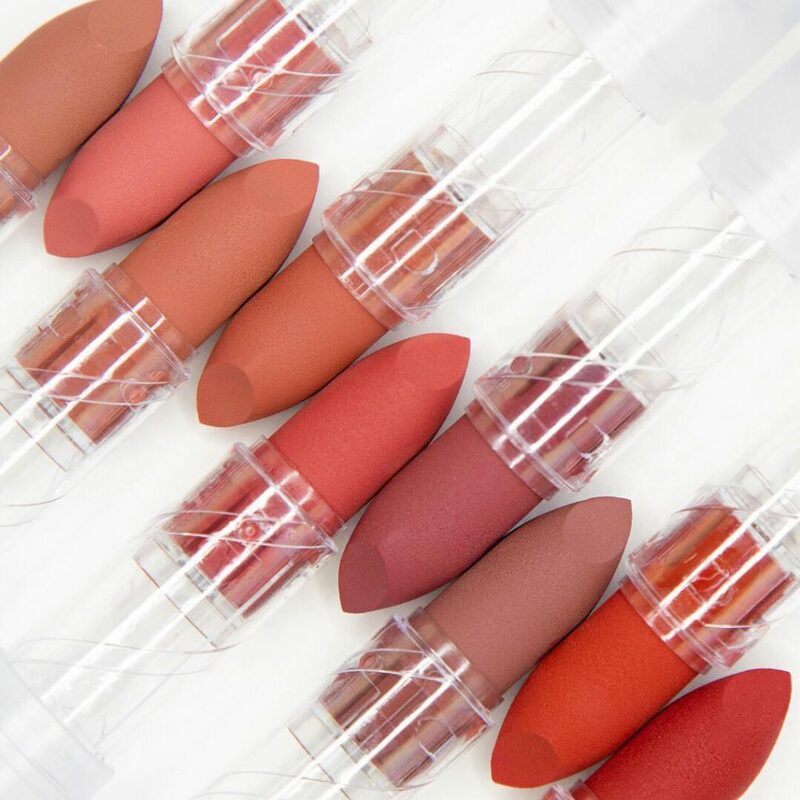 The matte lipsticks are very wearable. I also appreciate how there are two eyeliners in the set: one for every day and one for parties. But I find that the powder products aren’t tightly packed, so there’s a bit of fallout—be careful when you’re already dressed.